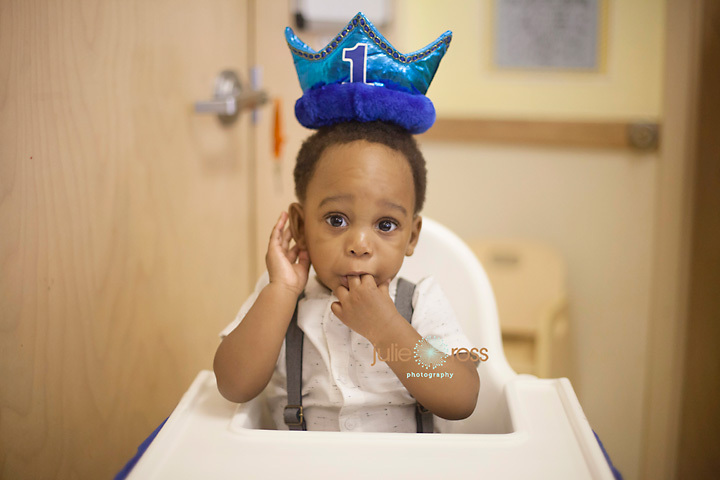 I met this sweet little boy and his precious parents at school to document his first birthday. Everything was so, so cute. 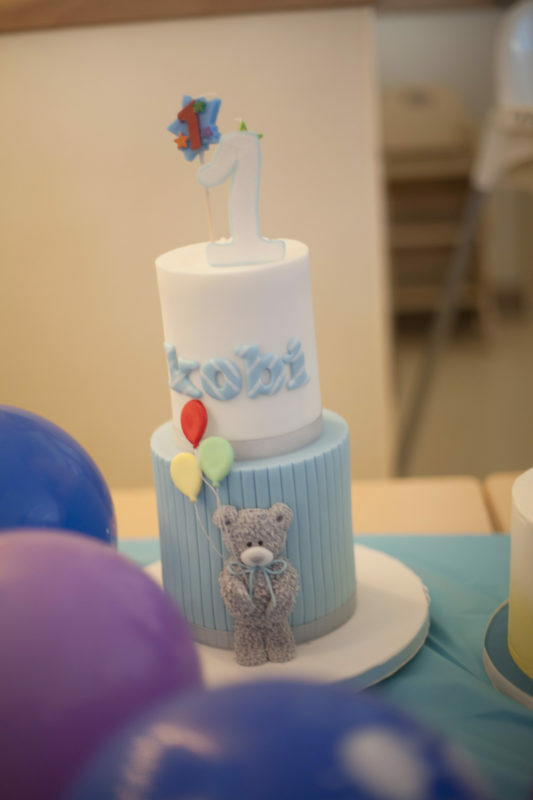 I LOVED the ‘Baby Shark’ cake. Let’s be completely honest, what toddler doesn’t like baby shark…doo doo? 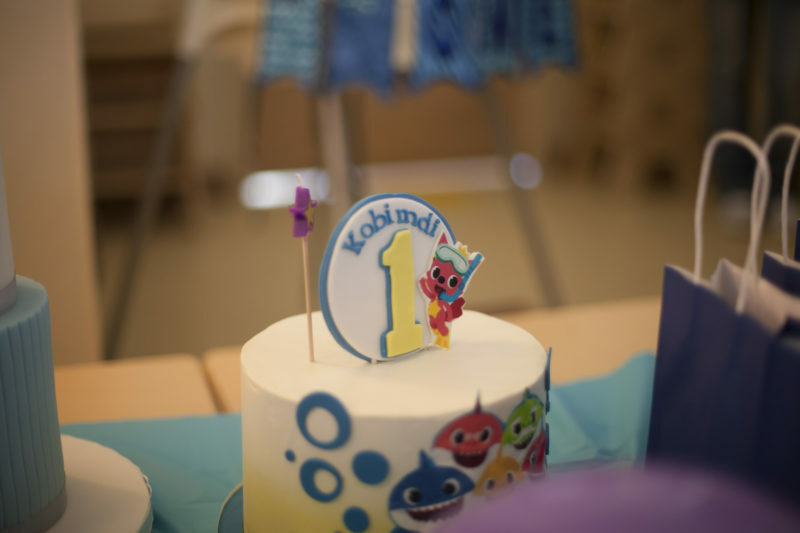 First birthday photos are so special and I’m so honored to be chosen to be the one to document sweet memories for this family. This little one is completely precious and very loved. © 2019 Julie Ross Photography-Woodstock GA Newborn, Child, Family Photographer|ProPhoto5 WordPress Theme | Designed by That's Kinda Cool!